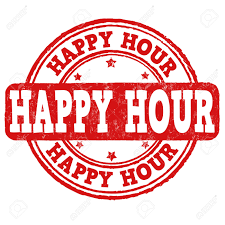 The last Friday of the month is Heartland Happy Hour! We celebrate Birthday’s, Anniversary’s, and any other notable events of the month over dinner at a local restaurant. Follow our Facebook page for exact dates and places for each month. Everyone is welcome!!!!!! !